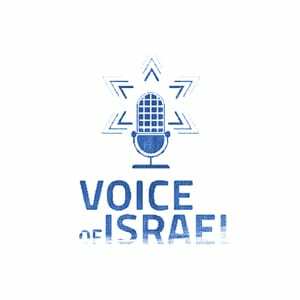 Director of the Jerusalem Film and Television Fund, Yoram Honig, joins VOI’s Molly Livingstone in-studio to share his story about watching a commercial for the USA Network TV show “Dig” during the Super Bowl and suddenly seeing the streets of Jerusalem in a whole new way. Find out how that show’s film production here constituted the film and TV industry’s newfound home in the ancient city-turned-modern. Hear about the film crews, movie stars and producers bringing their Hollywood magic to the start-up nation.